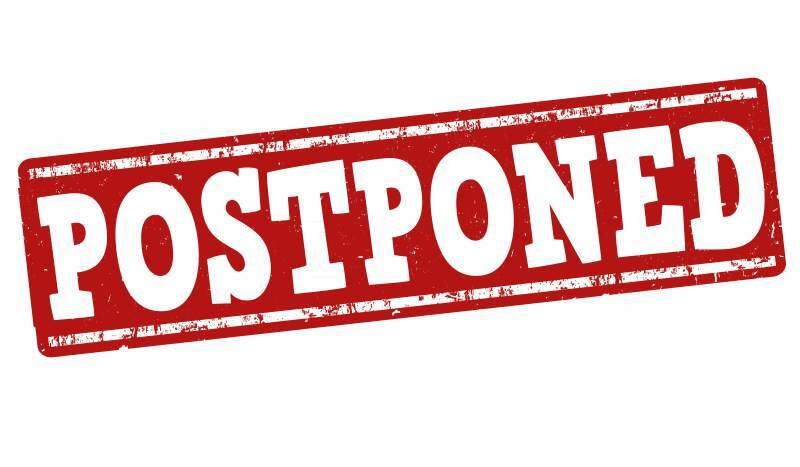 The SGM scheduled for Sunday, December 16th has been postponed. The League Management Board wished to expedite the process of presenting the ERSL Membership with a budget for the 2019 year with time to plan and prepare for the January 8th registration deadline. Some members have objected to the lack of 14 days notice as required by our Constitution. In order to ensure we align with our Constitution the meeting will be pushed back to January 5th, 2019. In light of the holiday season, which is upon us, and our desire to respect family, travel, and vacation commitments, the SGM will be postponed until the new year. We are working diligently to secure a new venue in Ottawa with a meeting start time of 11:00am on this date. The SGM Booklet provided with the previous announcement remains as the document that will be utilized at the January 5th SGM. 8.6 At all General Meetings each Member is entitled to one vote for each team it has playing in the league in the previous season plus 1 vote. For this reason all Clubs who participated in the ERSL in 2018 have the right to vote and are required to attend a General Meeting. We understand that this can be cumbersome and may be seen as "needless" for those members not registering Regional teams in 2019 - for this reason we have encouraged the use of proxy voting to ensure we meet quorum. The ERSL Management Board has expedited preparation and scheduling of the SGM to present a new budget to the membership as so moved at the recently held AGM. The SGM will be held on Sunday, December 16th in Ottawa with venue TBA. Approximate start time will be 10:30am. Official start time will be confirmed along with venue confirmation. The SGM booklet can be found here. All Members must attend the Special General Meeting. Failure of a Club to attend all or part of the AGM will result in a fine of $500.00. Any Member not in good standing must still attend the AGM but will not be permitted to vote. The ERSL Management Board encourages all those Clubs who may find it difficult to attend in person to utilize their right to proxy their votes for the 2 matters at hand as outlined in the booklet. Every member entitled to vote at a meeting of Members may by means of a proxy appoint another Member or a person as the member's nominee to attend and act at the meeting in the manner, to the extent, and with the power conferred by the proxy. A Member and/or its delegates, may only hold in total one (1) proxy.